1. 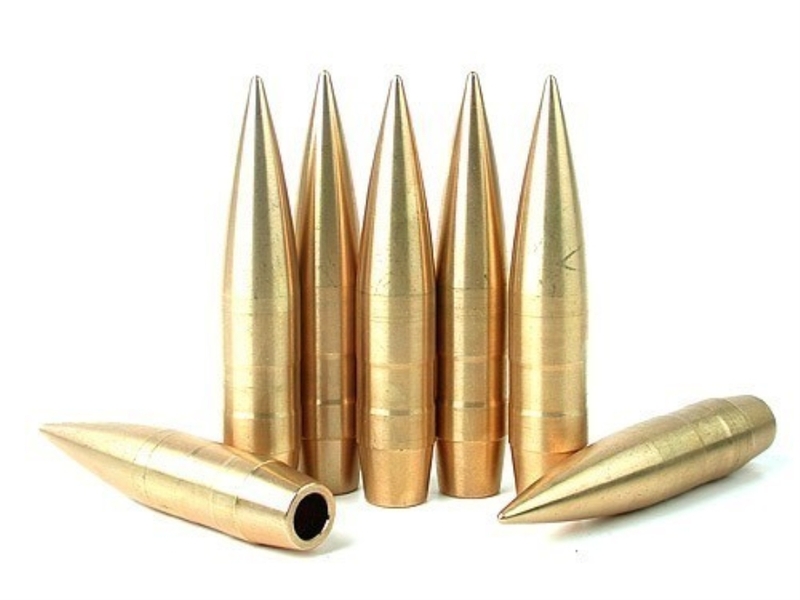 Competition bullet-$6.99 each- 750 Hornady AMAX ACCULUBE 10-X coated bullet in fully benchrest prepared neck turned brass cases. Precision made and checked for run out. 3. 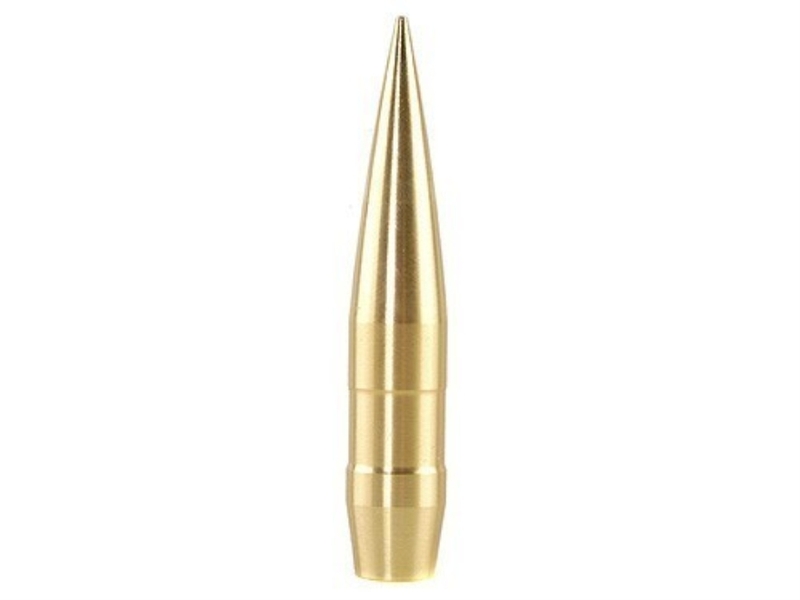 Competition bullet- $10.50 each- Barnes Bore Riider ACCULUBE10-X coated bullet in neck turned, weighed and matched and fully benchrest prepared brass cases. 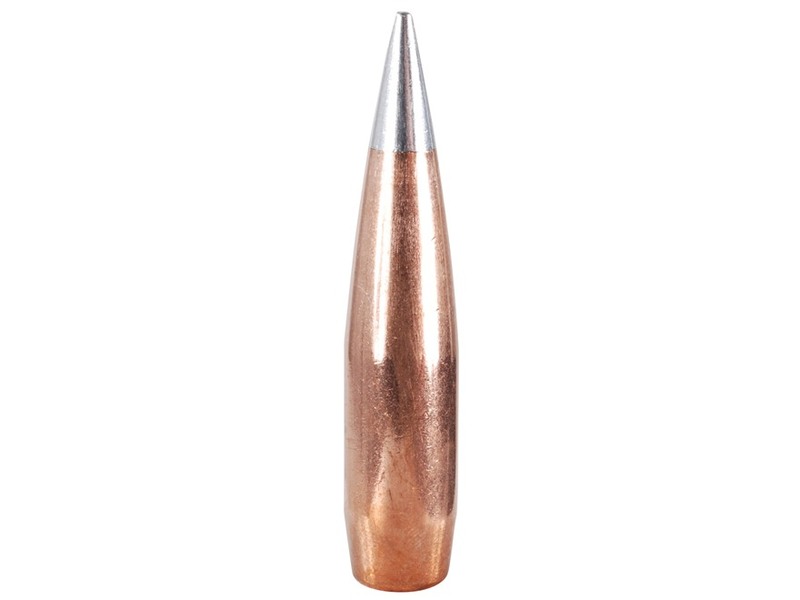 b. MTH-High BC- Match/Tactical/Hunting hollow point bullet featuring the patented SealTite™ Band designed for superior long- range accuracy - solid copper, 100% lead-free design. At Arizona Ammunition, LLC.® we have been a leader in high accuracy Competition 50 BMG ammunition for over 17 years. 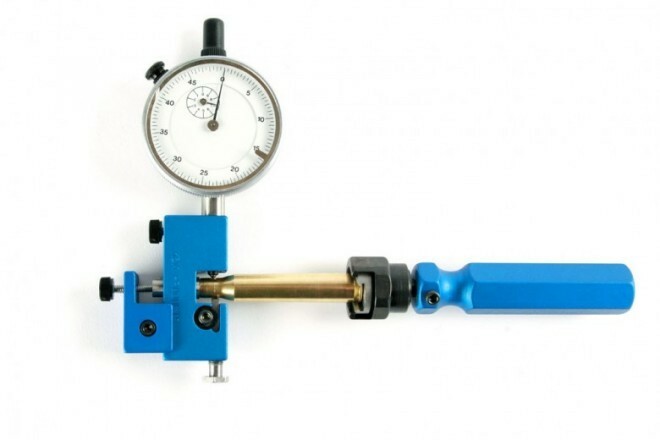 We test and test and test in the field, on the bench, and in tight t est environments. 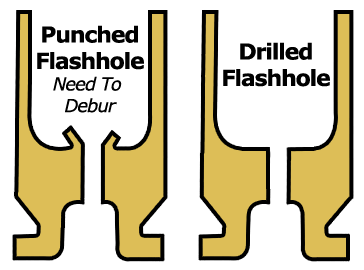 We test brass cases, bullets, gun powder, and primers. We also test and develop special ways to construct the 50 BMG ammunition. 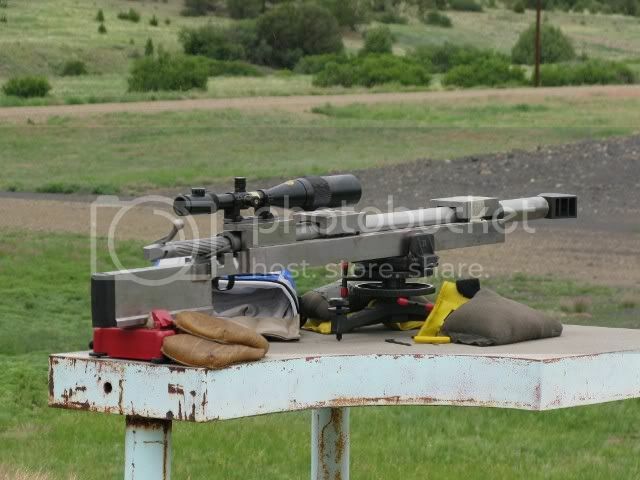 We have developed new special tools and procedures that no other 50 BMG company uses. Our customers enjoy that research and success we have had for some 17 years...why not you. As you review this information you must know that this is not cheap surplus machine gun ammunition. Nope it is first class high quality custom loaded 50 BMG ammunition intended for rifles and serious shooters. If you are looking for cheap this is the wrong place. 800 grain Barnes bore rider bullet (requires special chamber) in a PMC fully benchrest prepared case with ACCULUBE 10X bullet coating. In all cases the rifle must be sent to us for accuracy testing-- No exceptions. The chamber is very special and there is no real good way to match the loaded ammunition to the chamber and have good accuracy. 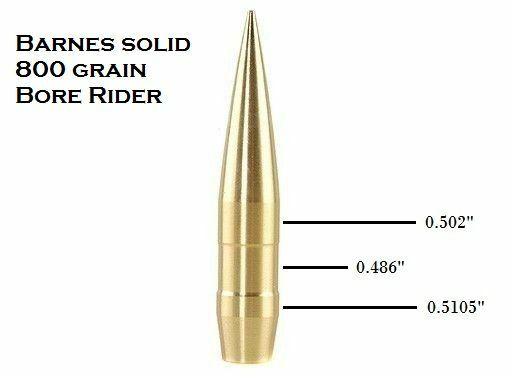 The Barnes 800 grain Bore Rider bullet has been the most winning bullet in 1,000 yard competition! Ever! 700 grain Barnes bore rider bullet (requires special chamber) in a PMC fully benchrest prepared case with ACCULUBE 10X bullet coating. In all cases the rifle must be sent to us for accuracy testing-- No exceptions. The chamber is very special and there is no real good way to match the loaded ammunition to the chamber and have good accuracy. The Barnes 700 grain Bore Rider bullet has not been proven to shoot with the extreme accuracy the 800 grain bore rider has. It does have less recoil and is fairly accurate though.